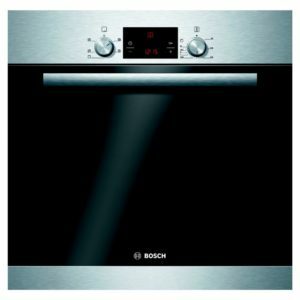 £50 Cashback On This Model! 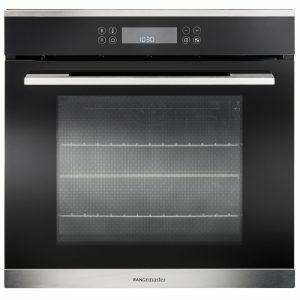 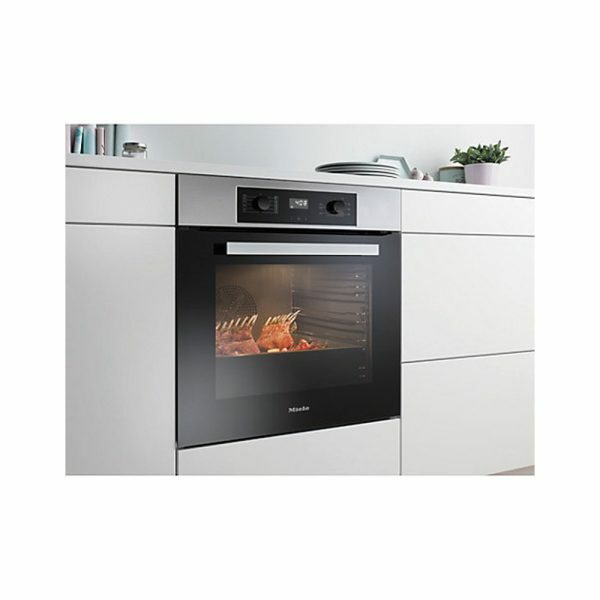 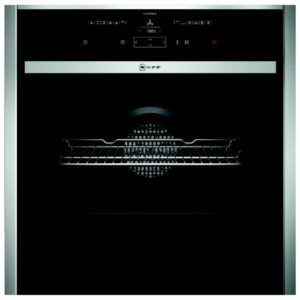 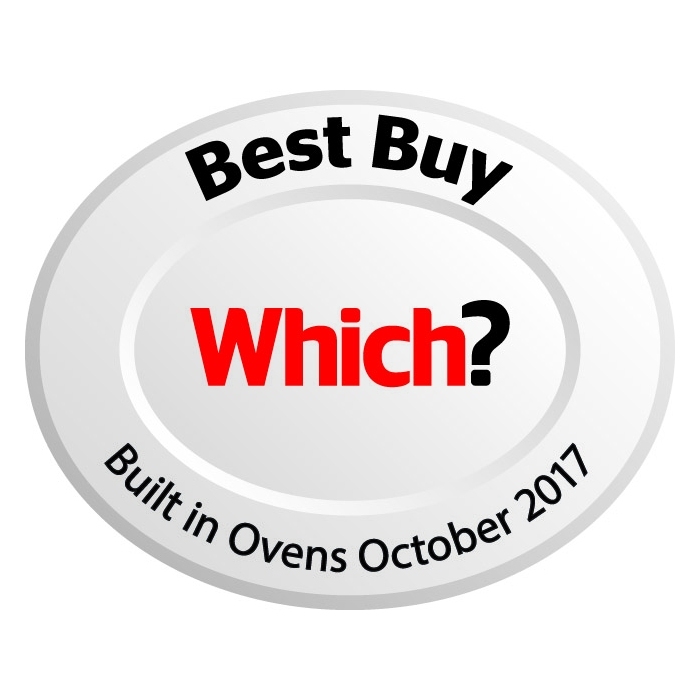 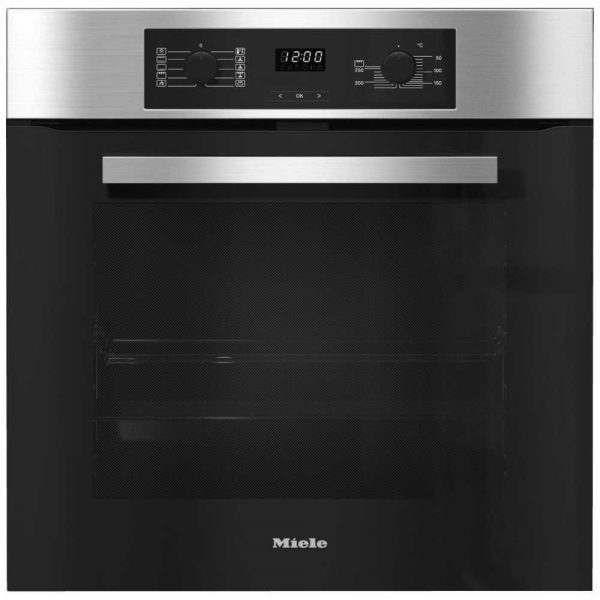 This superb single oven from Miele comes packed with features to help you cook up some tasty meals! 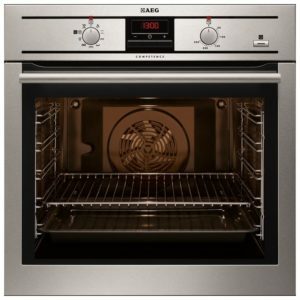 There are 7 cooking functions to choose between, whether you use Gentle Bake for succulent roasts or Intensive Bake for crispy crusts and toppings, your recipes will have the perfect option. 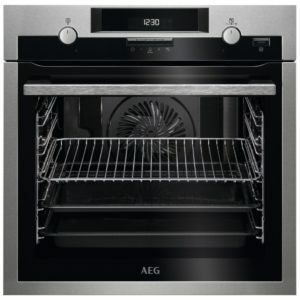 There’s a useful Rapid Heat Up function, which quickly warms the oven, ideal for when you are in a hurry, and with the Pyrolytic self cleaning function, there’s barely any maintenance. Just run the Pyrolytic cycle and when it’s complete you only need to wipe down the inside to remove any burnt on food and grease. 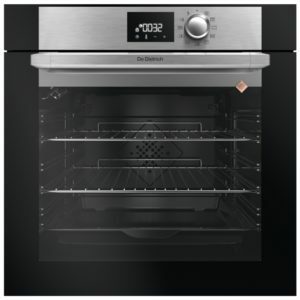 There’s a handy 71 litres of space and with an A+ energy rating, it’s a welcome addition to a kitchen.